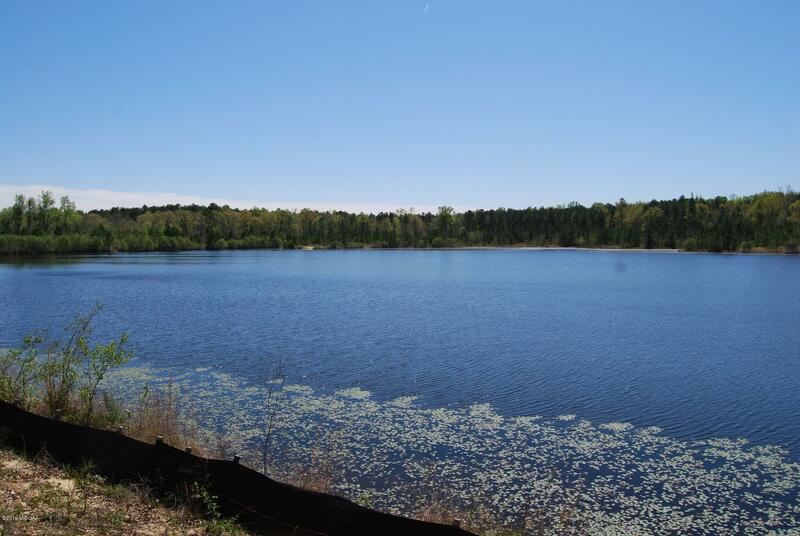 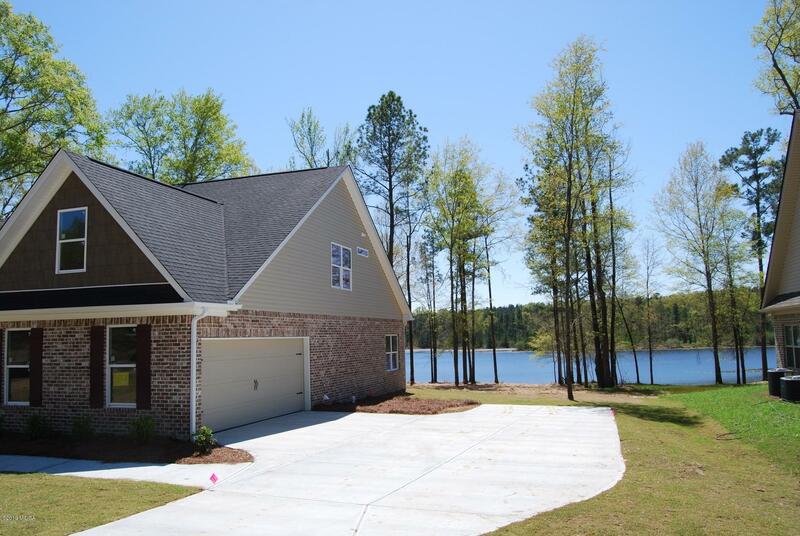 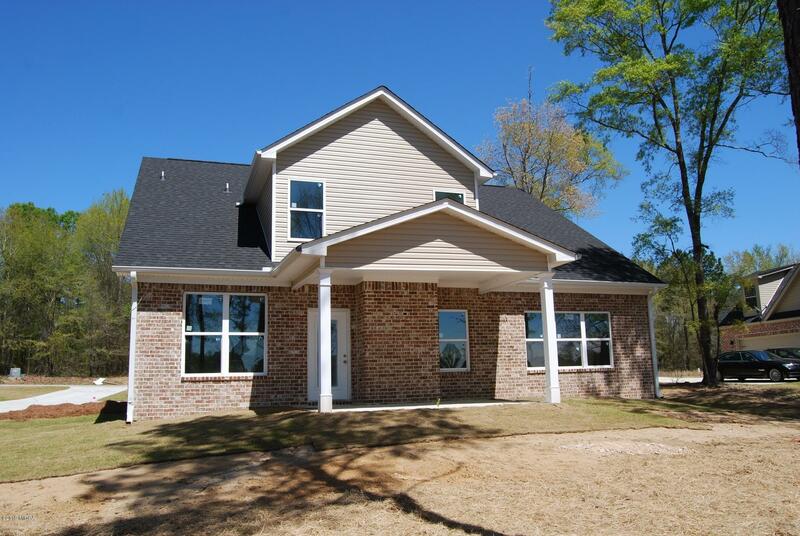 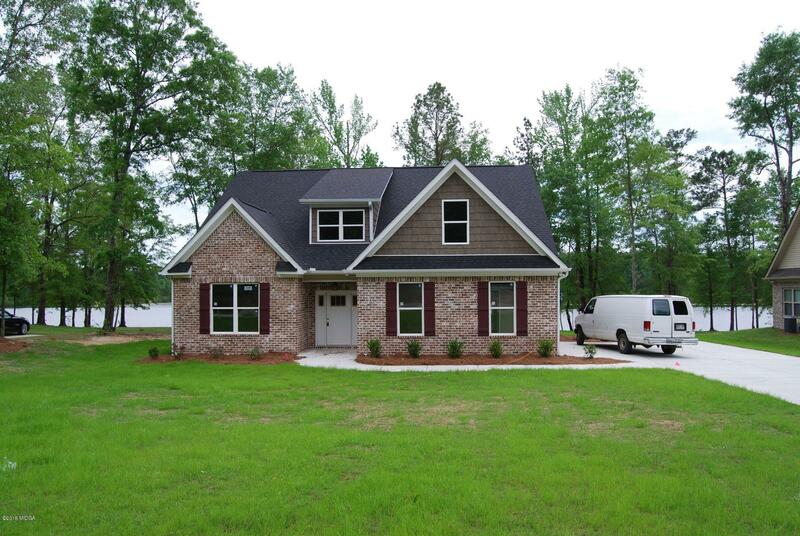 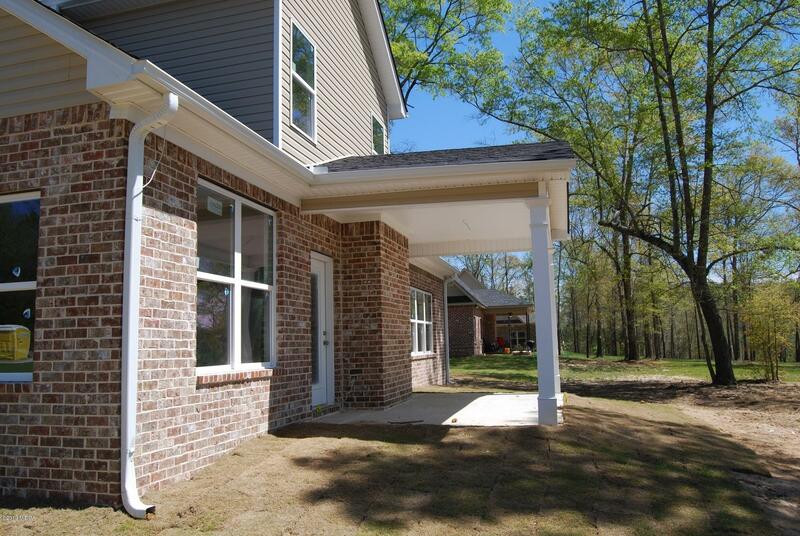 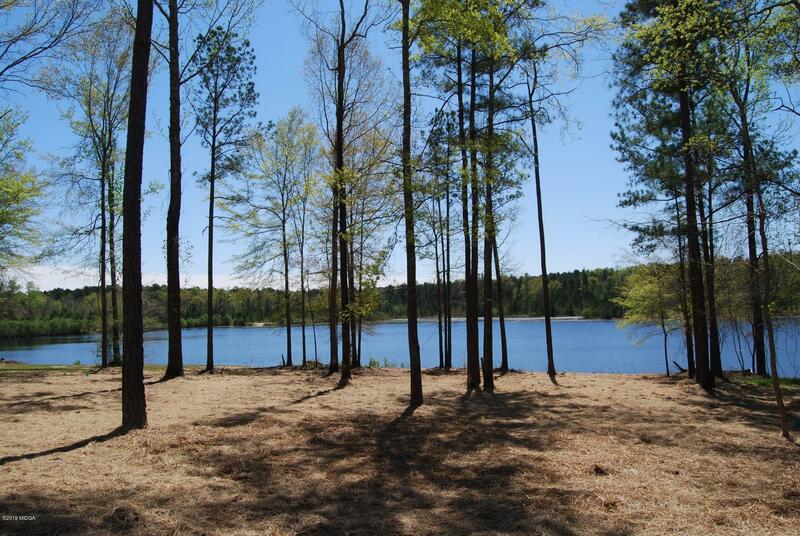 Remarks at 328 Willow Cove Court Lizella, GA - Aberdeen plan - Fantastic wide open plan on waterfront lot! 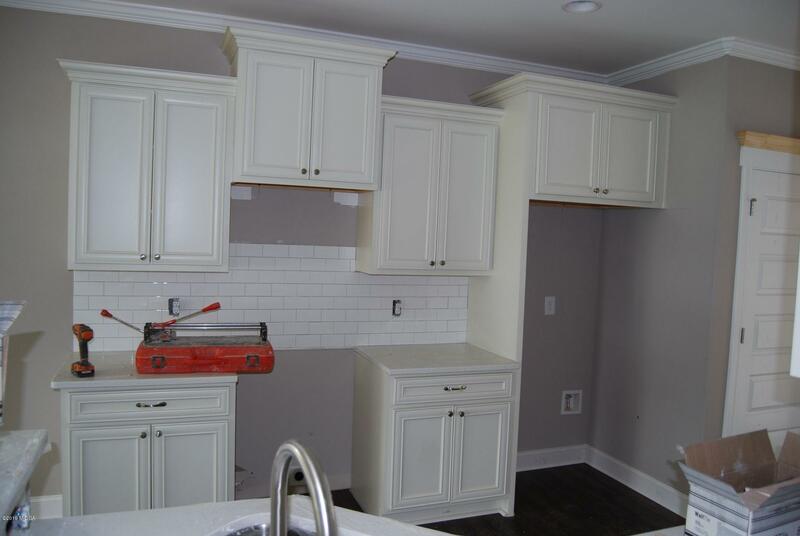 Kitchen with custom cabinets, stainless steel appliances, granite counters and breakfast bar open to great room and dining area. 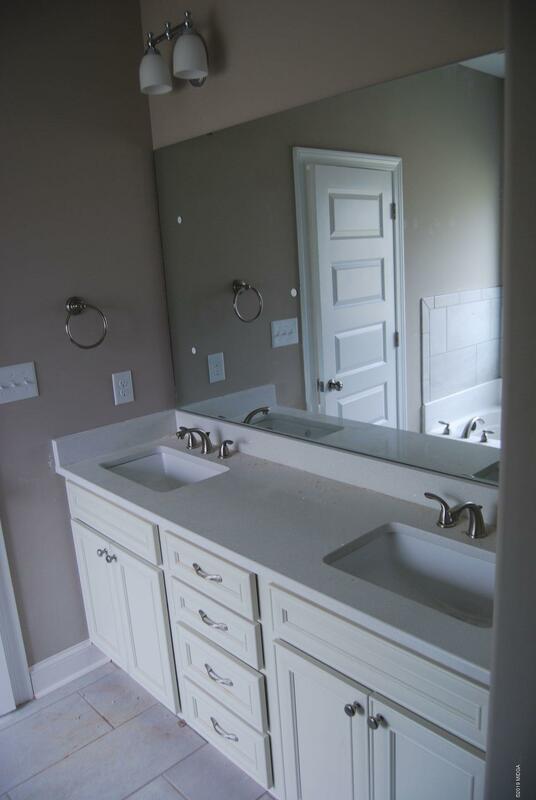 Huge master suite with master closet, double vanities, tiled shower and separate tub. 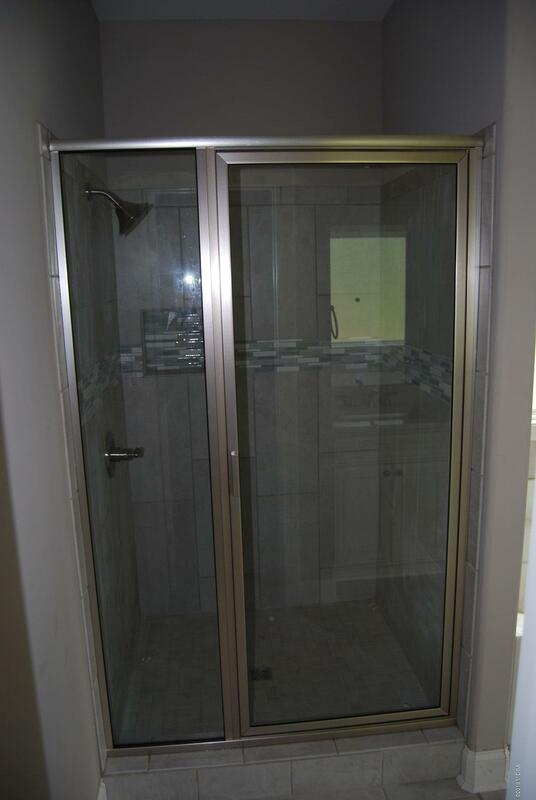 Fourth bedroom has large walk-in closet and could be bonus room. 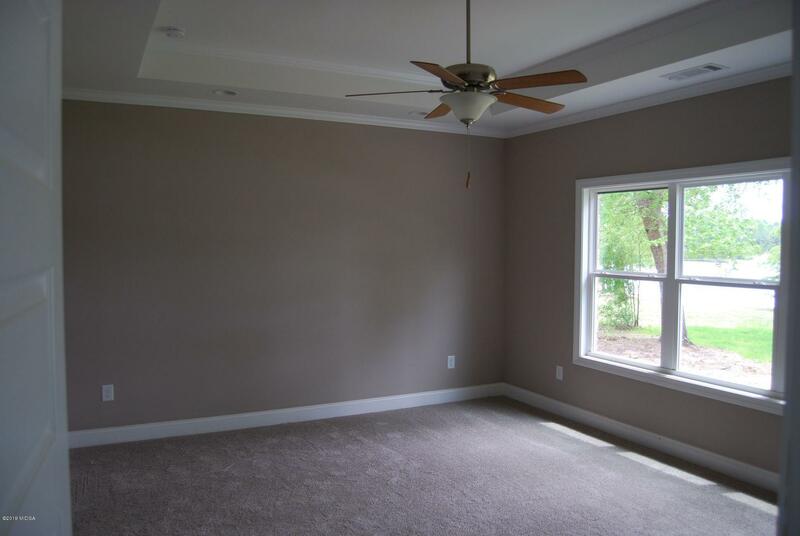 Send the kids upstairs to second living room (would make great theater room or playroom). 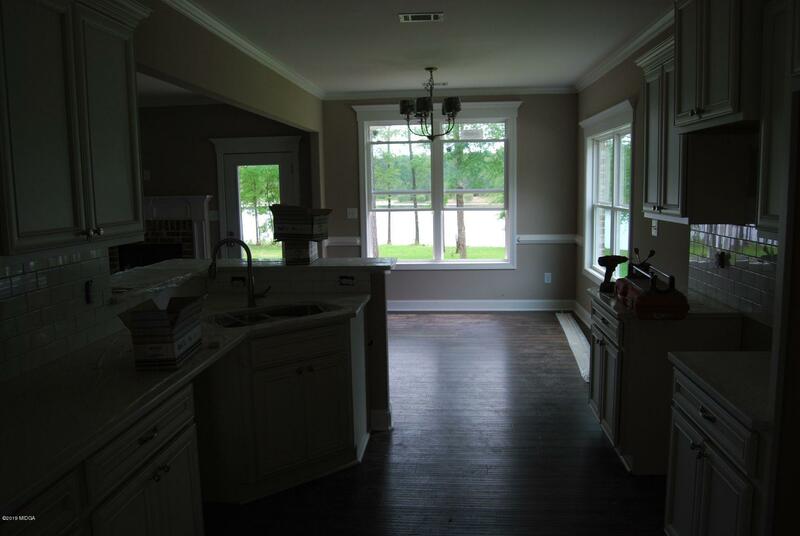 Enjoy water views from covered back patio.